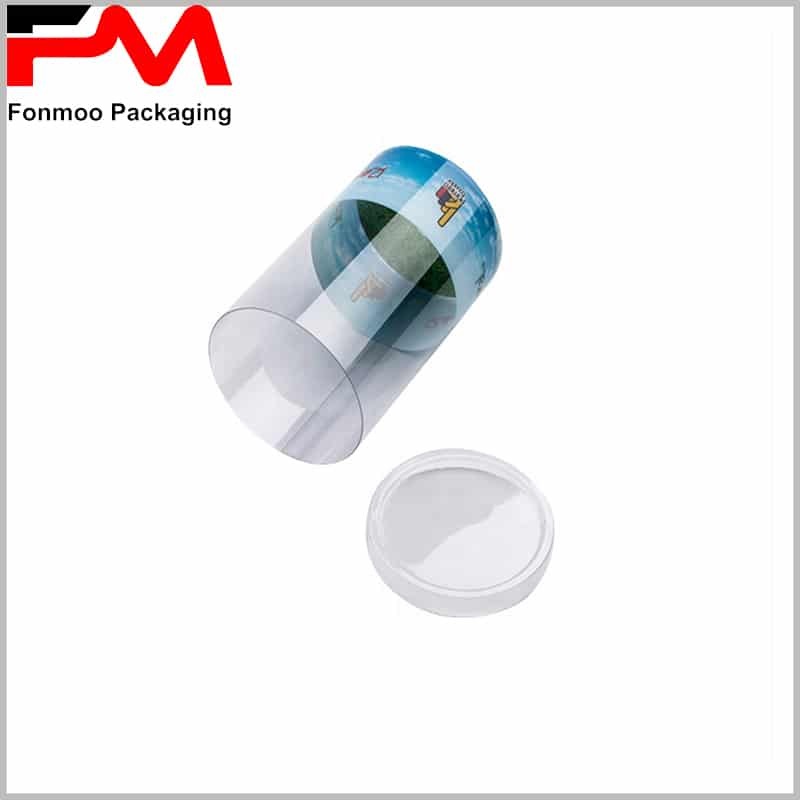 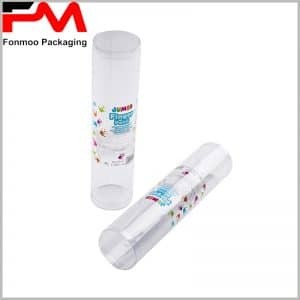 Custom Plastic tube packaging with transparent lids can be used for a lot of circumstances and products. 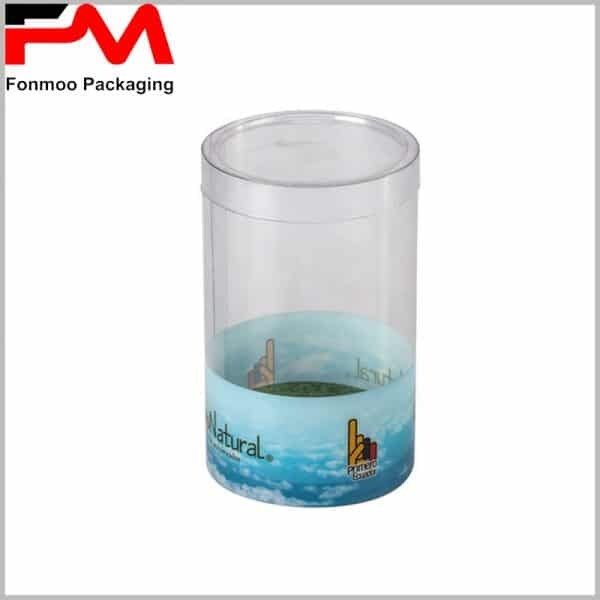 The advantage is obvious: with such a transparent angle people can observe products inside just like seeing them on exhibition desk. 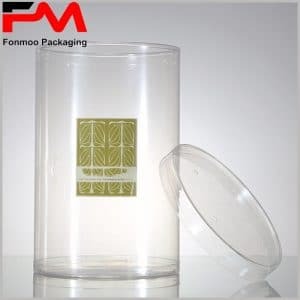 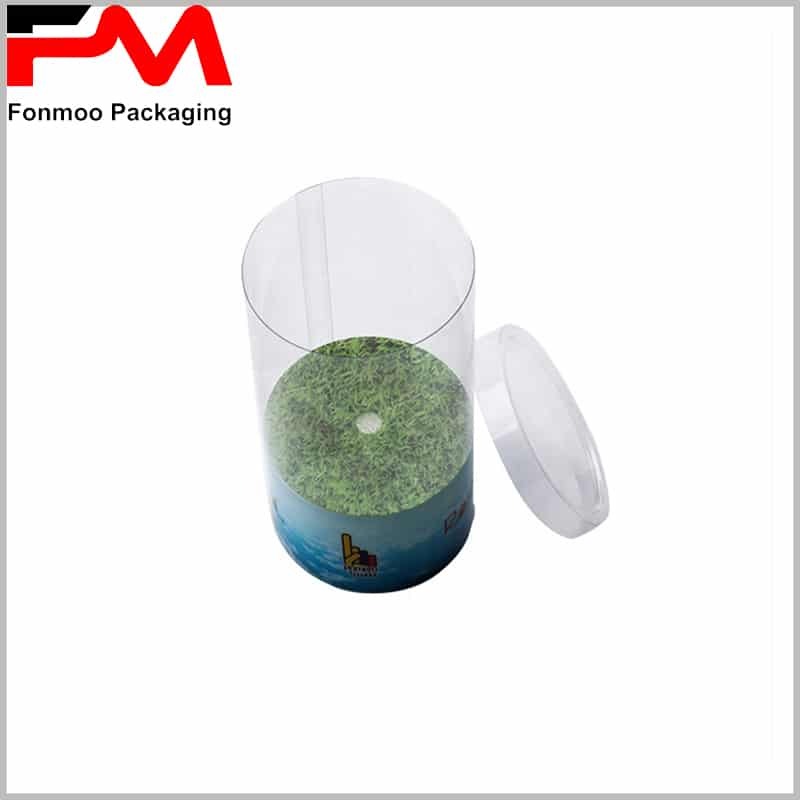 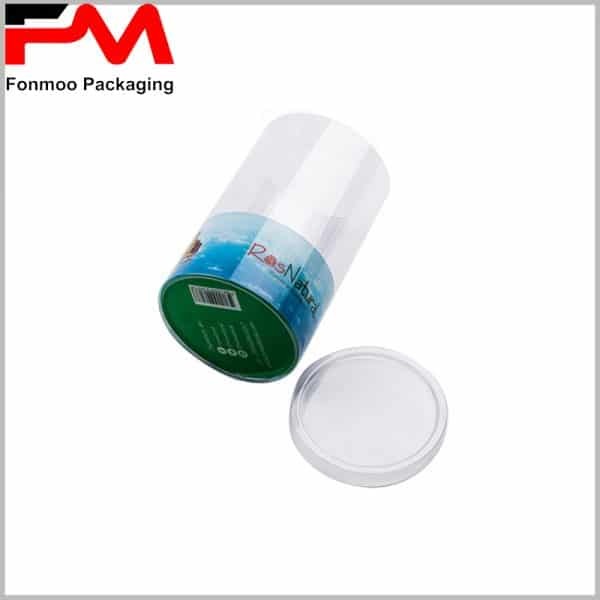 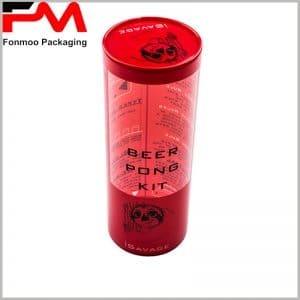 The transparent lid is made of PVC, an economic material that can get balance between promotional effect and protection. 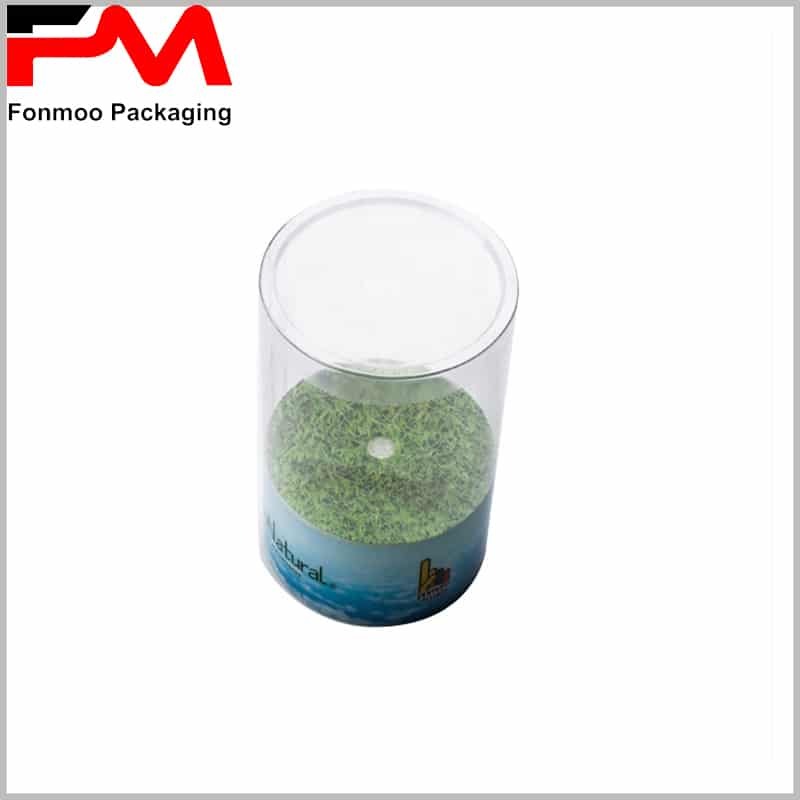 You can also have a lot of choices for the base, normally, we use cardboard as this is in most cases an ideal material for tube packaging boxes. 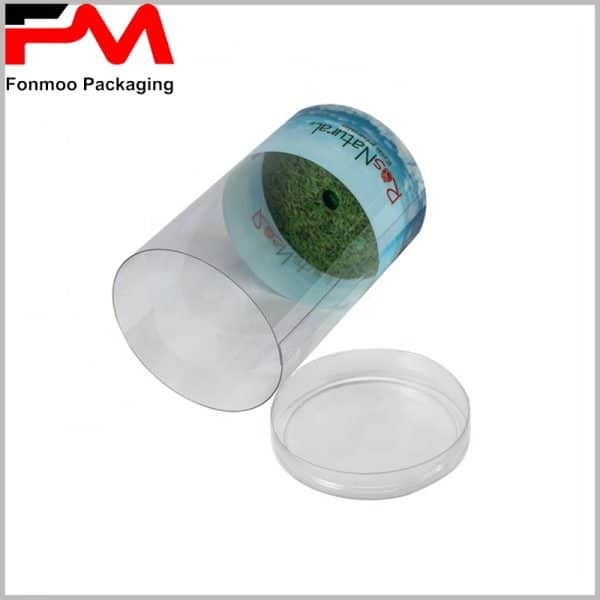 You can put many thing inside, food, toys, gifts, electronic goods… All you need in addition is just a proper design and printing, things which we can help with. If you are interested in this model, just contact us for a good price offer.